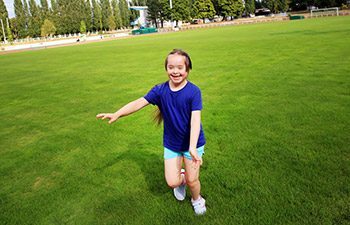 Oak Activities offer an all-inclusive multi-sports activities session in a safe and fun environment. Our session can be tailored to meet the needs of our customers – either coaching in a specific sport or a group session learning lots of new skills and games. We currently run several multi-sport sessions with local charities and these can involve high energy games, such as tag games or more team games such as end ball, dodgeball etc. We encourage teamwork and most importantly a fun and active session.